At Marlee Jane’s our main focus is on children. We carry an array of clothing and accessories that delight the young and old alike! Along with clothing we have unique toys and crafts, perfect for the Christmas season. Our selection of children's shoes and boots is included in our array of products. If you love children, you will love Marlee Jane's. 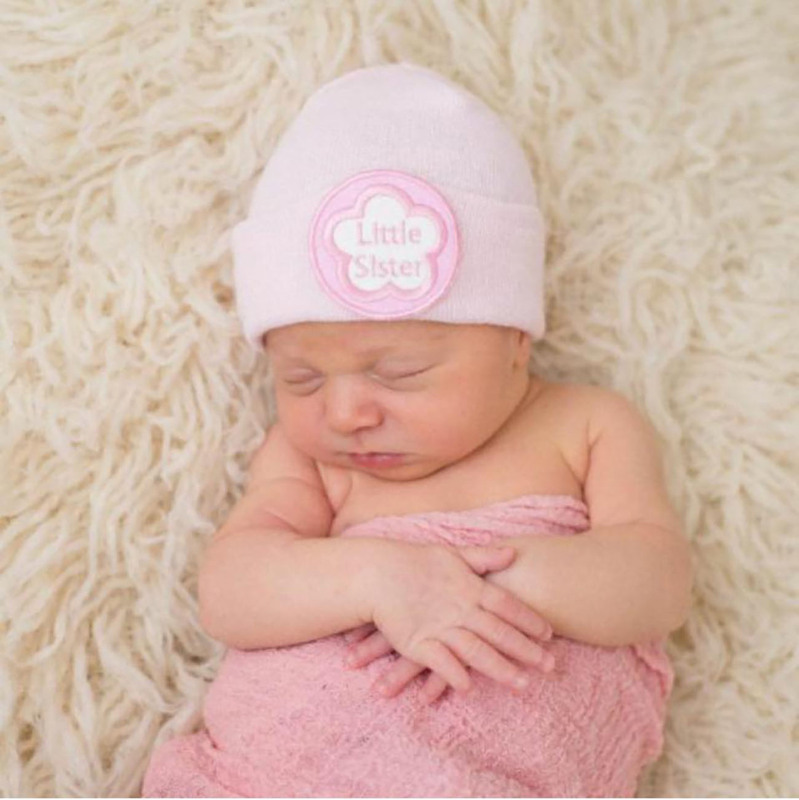 When looking for a baby gift, Marlee Jane's is a must! We welcome you to stop by for a visit!